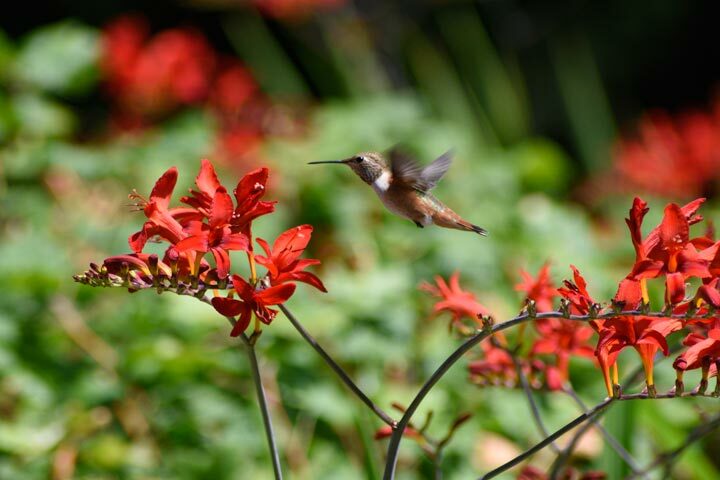 The Crocosmia by itself is great and here the Hummingbird is enjoying it too. A 16 x 22 inch gallery wrap canvas print is $105.00. A 22 x 30 inch gallery wrap canvas print is $160.00. A 26 x 36 inch gallery wrap canvas print is $200.00. A 24 x 33 inch glossy paper unmounted print is $120.00. A 16 x 22 inch glossy paper unmounted print is $67.00. We accept payment in the form of checks, money orders or through Paypal. To use PayPal, call us 503-625-7937 or e-mail Paul. We will notify PayPal to invoice you and e-mail you the delivery date.